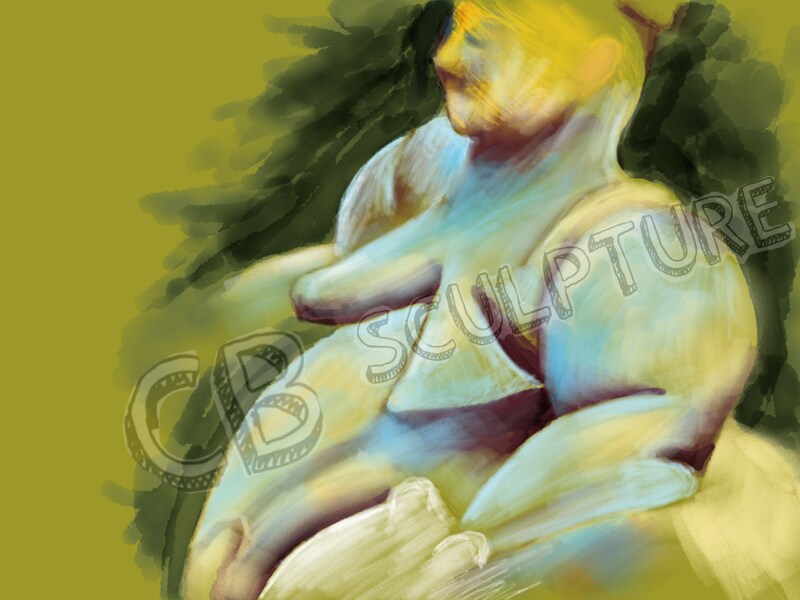 This is my artistic impression of the Seated Woman of Çatalhöyük. It comes as an A3 print (without watermark). The original figurine depicts a woman seated on a throne whilst giving birth. It was located in the 1960's at Çatalhöyük, Turkey, and is dated to approximately 6000 years old.